Spotting potential sources of money-laundering has proven very, very hard for the global bank. Where it does excel? Assisting in the formation of tons of shell companies. Congrats on the achievement, everyone! 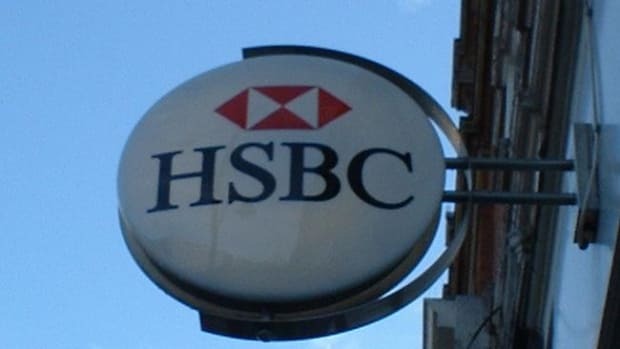 A trove of leaked documents casts HSBC Holdings Plc into a harsh light, as a consortium of investigative journalists said it found the bank was among the most active in registering shell companies that move money around the world on behalf of rich and politically connected clients. HSBC and its affiliates accounted for more than 2,300 of the 15,600 shell companies that Mossack Fonseca, a Panama law firm, helped form for clients of hundreds of international banks, according to findings released by the International Consortium of Investigative Journalists. Journalists working with the consortium pored through millions of pages of documents leaked from the firm to piece together what they alleged was a global web of shell companies that helped hide wealth of world leaders and criminals, among others. The records outlined the creation of more than 200,000 offshore companies in all, the group said. Compensation Watch '16: Bitching And Moaning Actually Pays Off At HSBC! Let this be an inspiration to you all.